The International Studies Club at UCA hosted the 7th annual Spring Cultural Event in the Student Center on Tuesday, March 27, 2018. 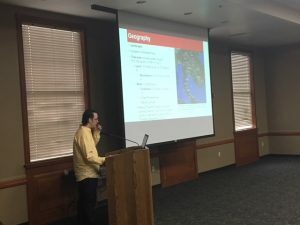 The country theme of this year’s cultural event was the Kingdom of Thailand. Dr. Gizachew Tiruneh, Associate Professor of Political Science at UCA and the I.S. Club faculty adviser, welcomed the faculty members, staff. and students who participated in the event, which included videos of Thai dancing and food. 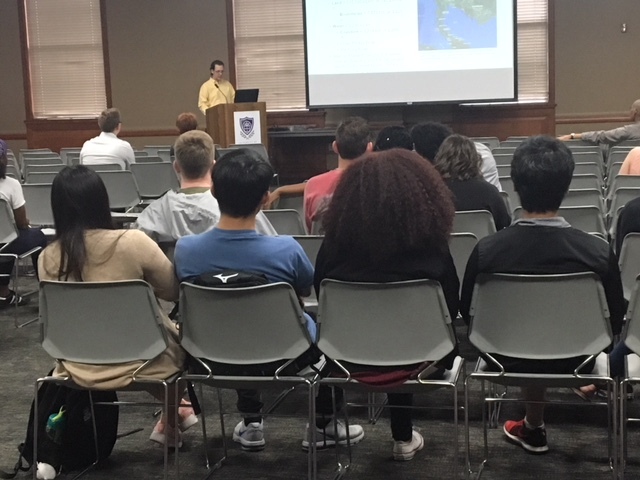 Matthew Dendy, the club’s president in 2017-2018, did a presentation on culture, economy, geography, and politics of Thailand.